We are near completing works in the small village of Cathorpe. 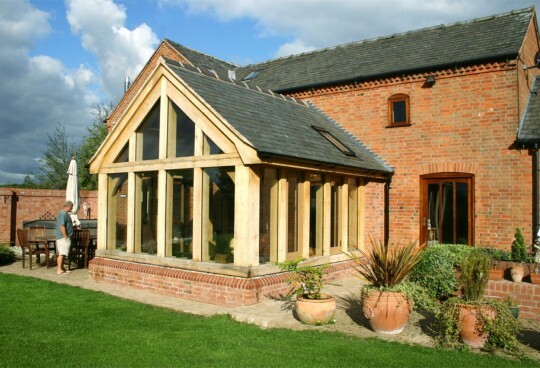 This 14 meter long air dried oak frame extension will become the main family room. The forward section of the 14 meter build is a sitting room with a central wood burner acting as the main focal point, also incorporating double doors that lead on onto the terrace. The central area forming a library and day room with the rear acting as a snug for the children and dogs. 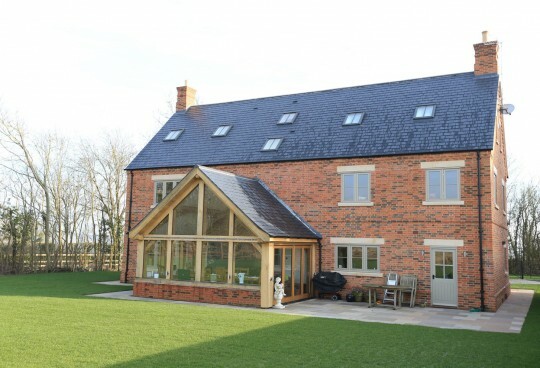 All the oak used in the frame build was of best quality french air dried oak with the direct glazing system being used to envelope the entire frame preventing all moisture/water, draught ingress. The direct glaze boards are best quality quarter sawn 42mm oak used in conduction with various gaskets and sealants. 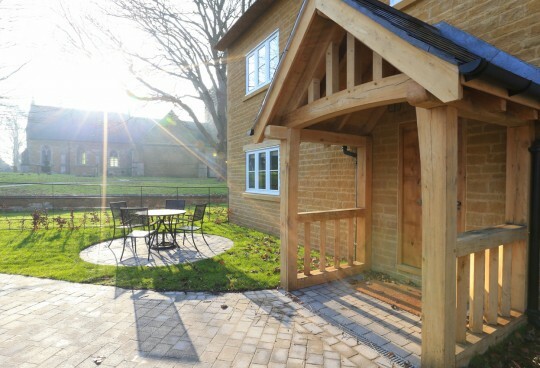 The finished frame will stand the test of time not only in design but also against the harsh British climate.